Welcome to the website of Summerfields Nursery. Please take a moment to read Our Vision. 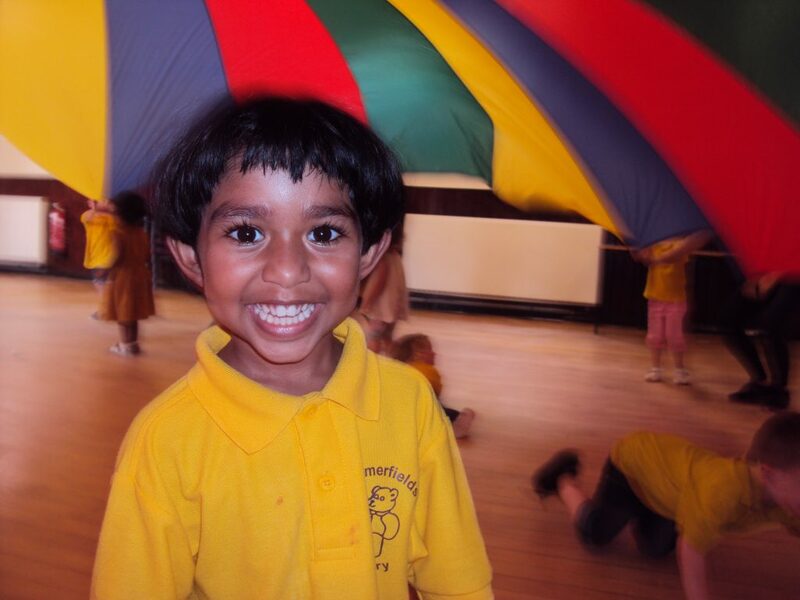 Summerfields Nursery is a long established, privately owned, Ofsted registered nursery catering for children between two & five years old which provides a relaxed and fun learning environment where children are well supported by qualified, experienced staff. Summerfields Nursery meet at Summerheath Hall in Hailsham. We are open Monday Mornings 9am – 1 pm, Tuesday, Wednesday, Thursday and Friday 9am – 3.30 pm. The nursery is open during term time and does not open on public holidays. If you would like more information or to come and visit us, call Val on 07979 007263. Alternatively, fill in the form on our Contact Us page and someone will be in touch shortly.